Grisons in Eastern Switzerland counts 1000 mountain peaks and 150 valleys. Because of its many mountains, Switzerland's largest canton is not much populated. The skiing resorts, however, are legendary and also popular with non-skiers! The chic municipality St. Moritz is known as the “birth place” of winter sports 150 years ago. It enthuses skiers with its trails at Corvatsch, Diavolezza & Co until today. What is more, winter sports lovers can enjoy the view from the 4,049 meters (13,284 ft) high Piz Bernina, the highest mountain in Grisons. Just as much known is the resort Davos Klosters in the region Landwassertal. It has six skiing areas, located between the two villages Davos and Klosters, with 320 kilometers of trails. Another giant skiing area is Arosa Lenzerheide, which counts 225 kilometers of trails since the union of the two areas Arosa and Lenzerheide in the season of 2012/13. 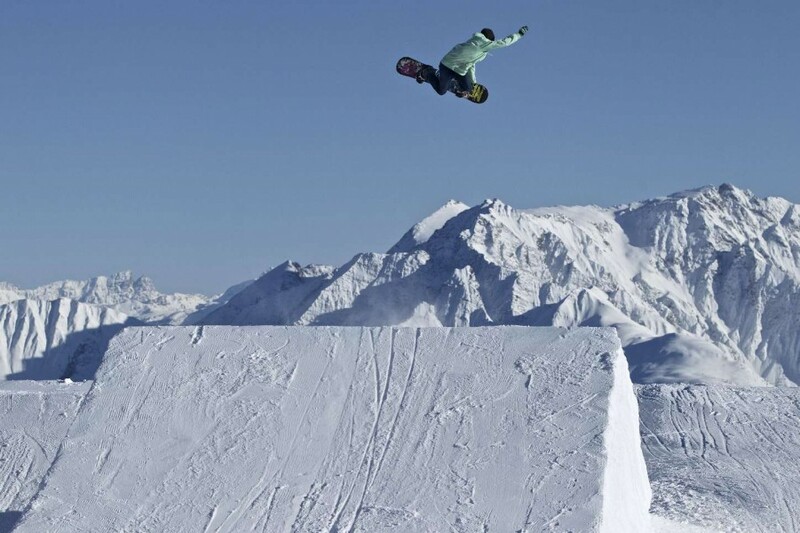 Flims Laax Falera is especially well-known to freestylers as it has the longest half-pipe in Europe. Still a secret is Disentis 3000 cherished by freeride and sportive skiers. 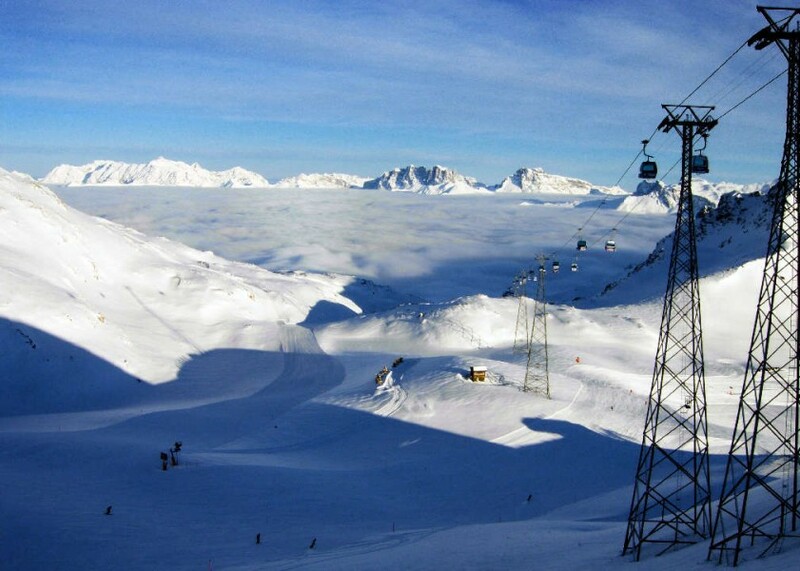 Samnaun in the northeast of the canton offers the possibility to explore the ski area Silvretta Arena, which extends into the Austrian ski resort Ischgl.